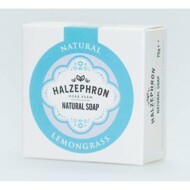 Success : Natural Soap Spearmint, Grapefruit & Ginger has been added to your basket. 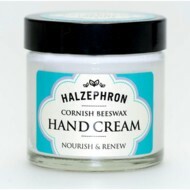 View Basket? 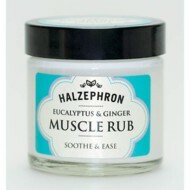 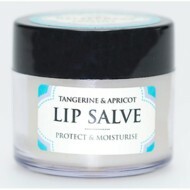 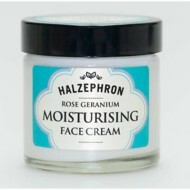 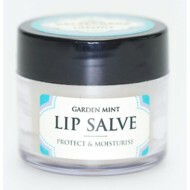 Halzephron Moisturising Rose Geranium Face Cream. 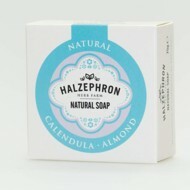 Halzephron soaps are Palm Oil free and do not contain Parabens, Synthetic Chemicals or Artificial colouring. 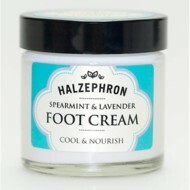 Instead we only the Purest Natural and Sustainable ingredients. 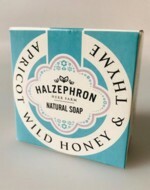 Halzephron soaps are Palm Oil Free and do not contain Parabens, Synthetic chemicals or Artificial colouring, instead we use only the Purest Natural and Sustainable ingredients. Halzephron soaps are Palm Oil free and do not contain Parabens, Synthetic Chemicals or Artificial Colourings, instead we use the Purest Natural and Sustainable ingredients. 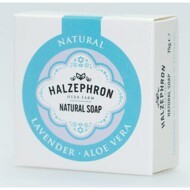 Halzephron soaps are Palm Oil free and do not contain Parabens, Synthetic Colouring instead we use only the Purest Natural and Sustainable ingredients.